In 1980, Ed Loskamp, with the help of Charlie Brothers, leased property on Babcock Boulevard to open a Shop ‘ n Save. Ed ran the store along with his wife, son, and two daughters. In 1997, Ed sold the business to his son, Mark, in order to retire. Since then, Mark strives to follow in his father’s footsteps by keeping Shop ‘n Save a small business that cares for its customers. In 2003, Mark started the first store expansion by opening the front of the store and revamping the entrance. The produce department was moved and expanded. 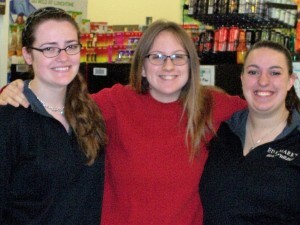 In 2007, Mark expanded the store even more when he bought the neighboring gas station. He continued serving customers by extending the parking lot, renting space to Eureka Bank, and adding to the interior of the store. Ed and Mark’s Shop ’n Save has a covenant with you, our customer, to provide you with quality goods and services, giving you the most value for your money. By maintaining that covenant, we will earn your continued loyalty. 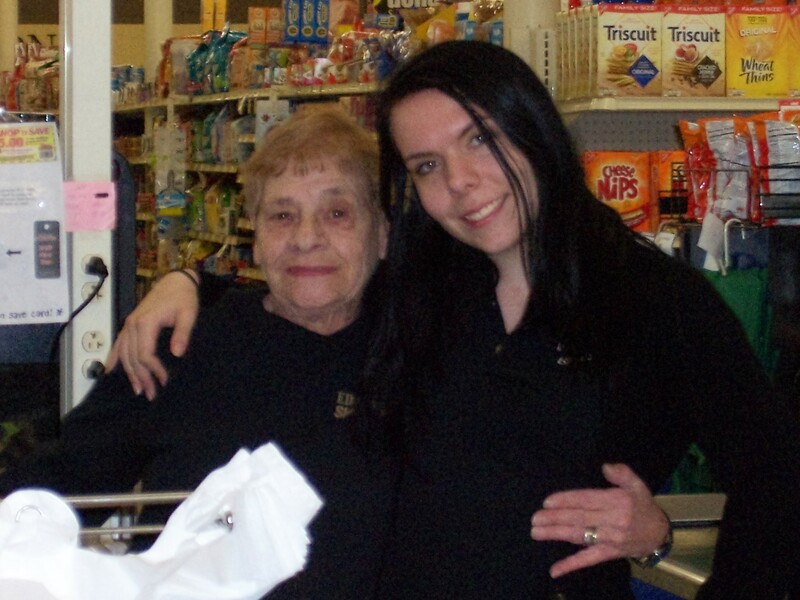 Our friendly staff is always ready to help!